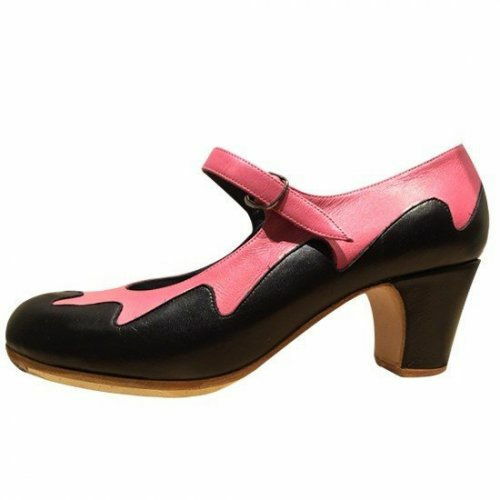 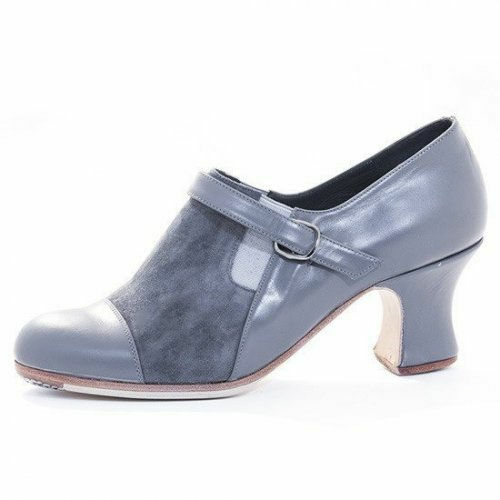 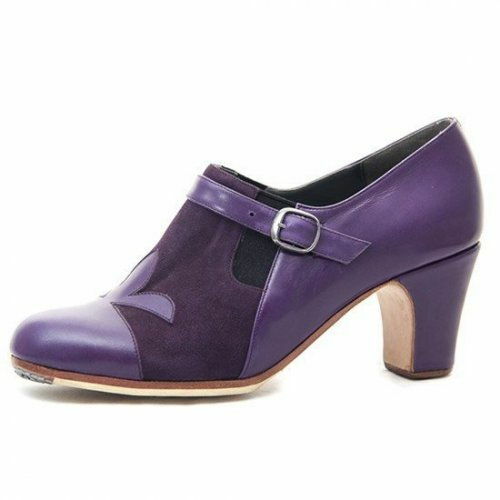 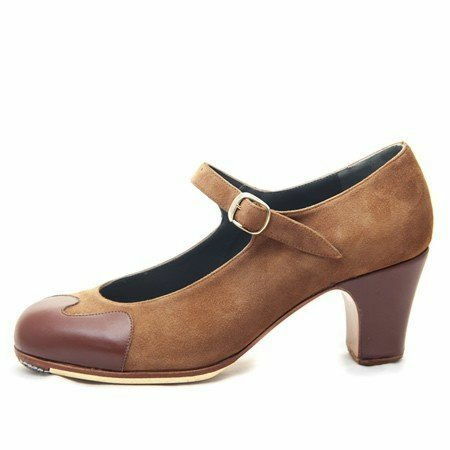 The perfect flamenco shoes for your beloved little girl! 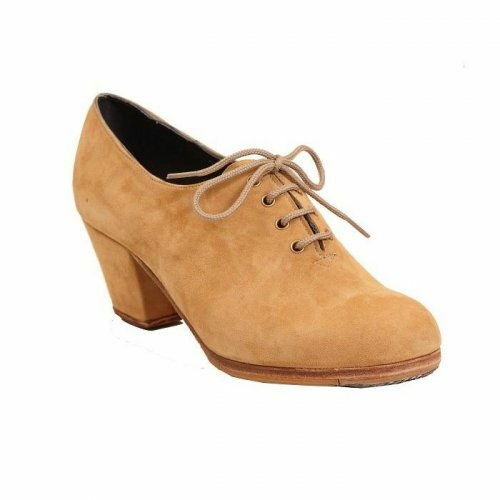 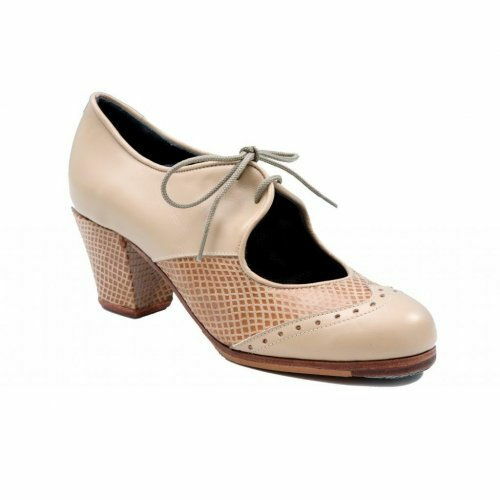 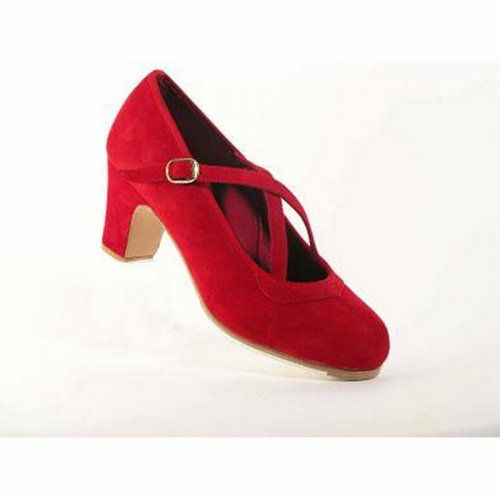 Flamencista is proud to create the ideal shoes for girls. 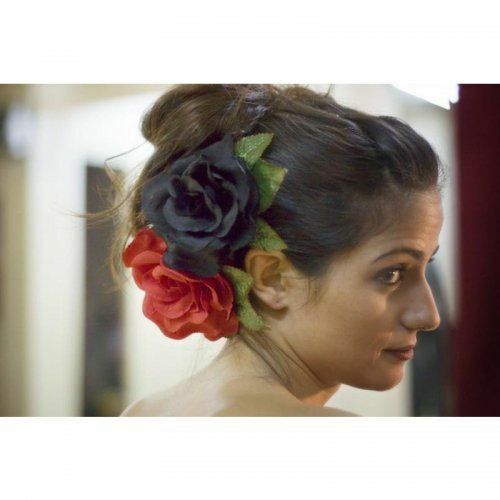 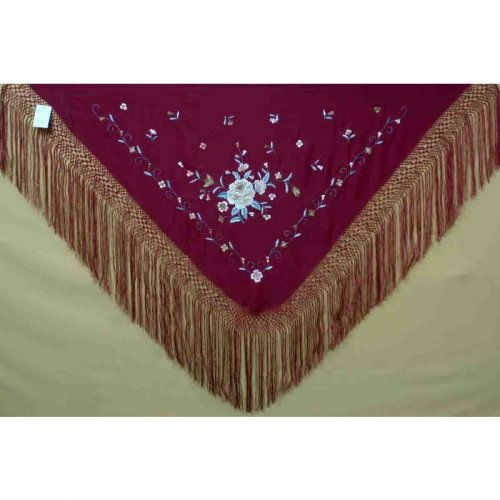 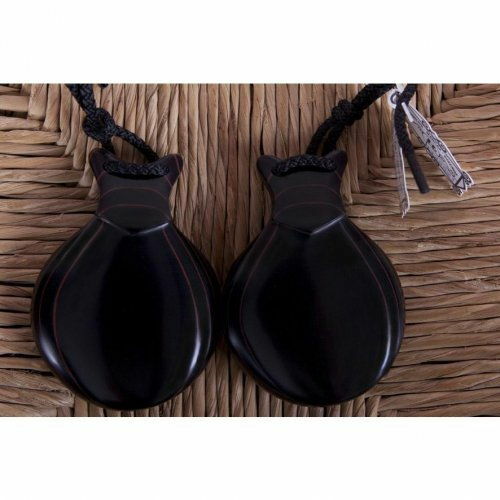 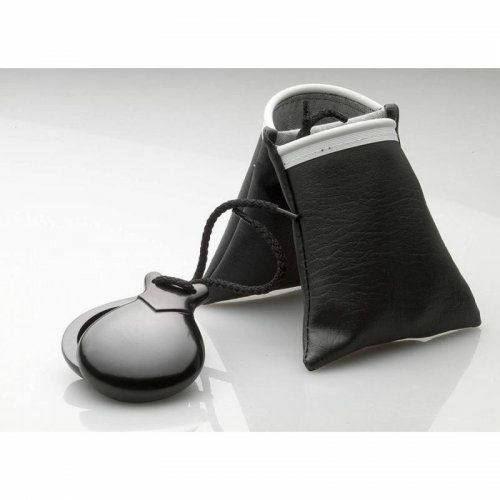 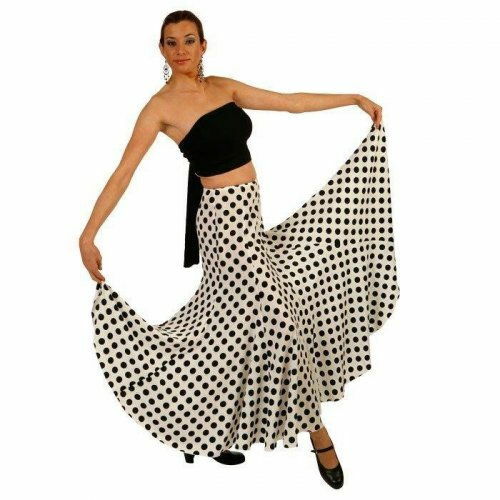 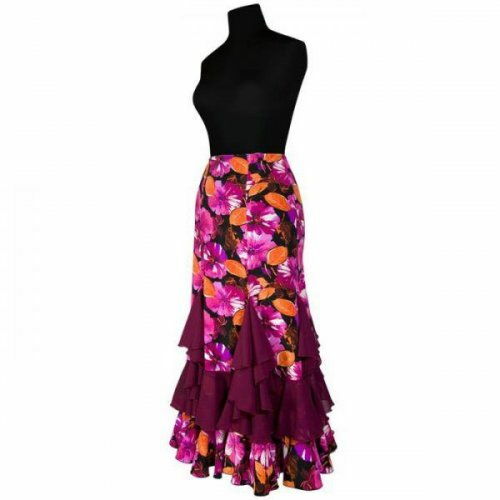 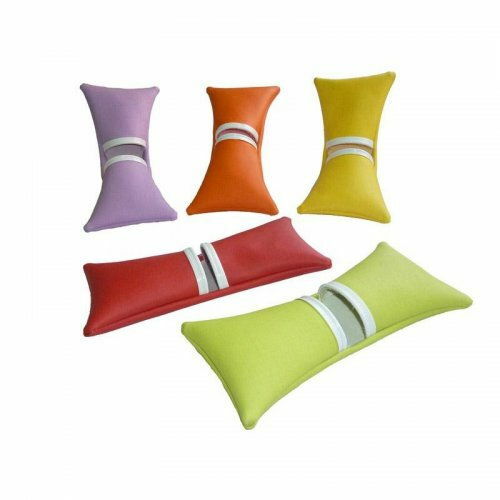 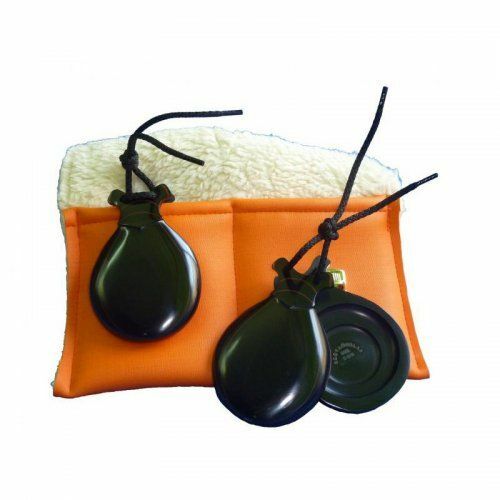 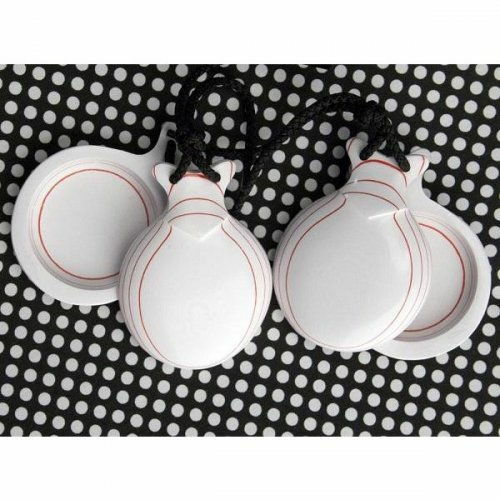 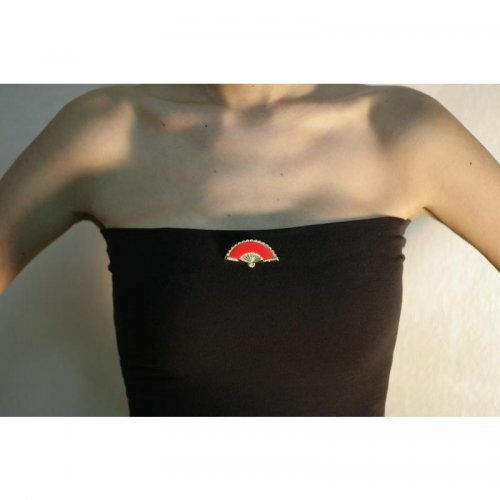 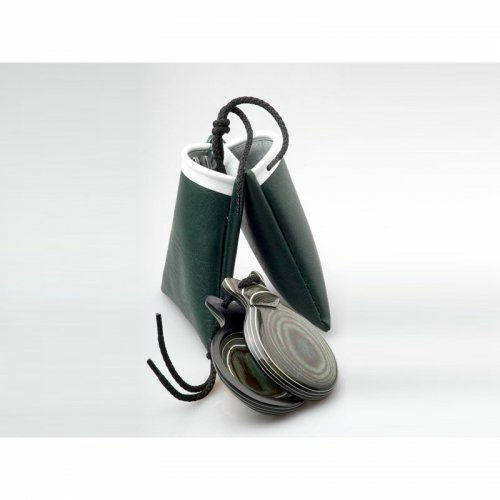 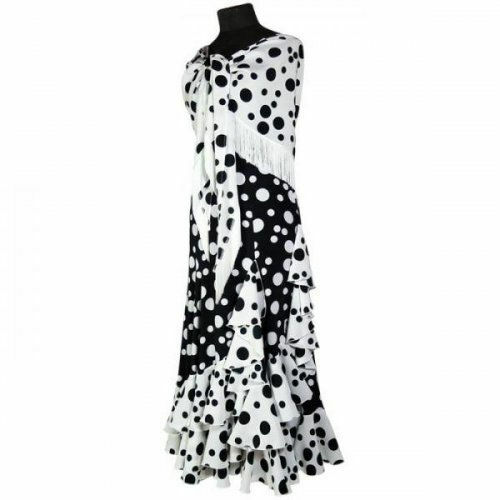 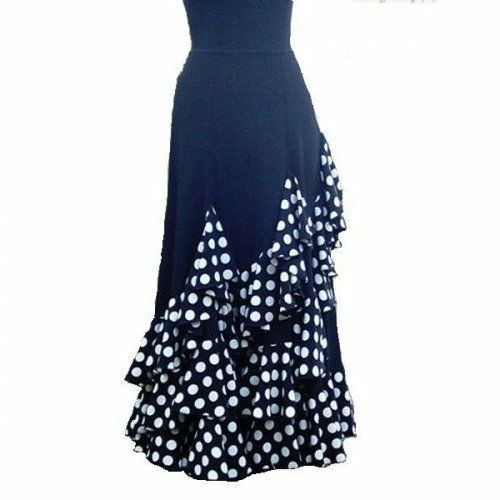 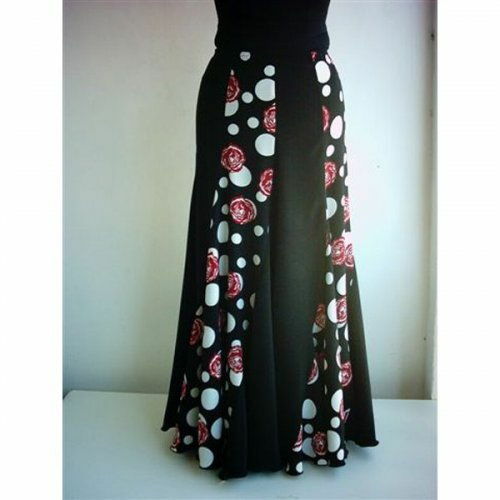 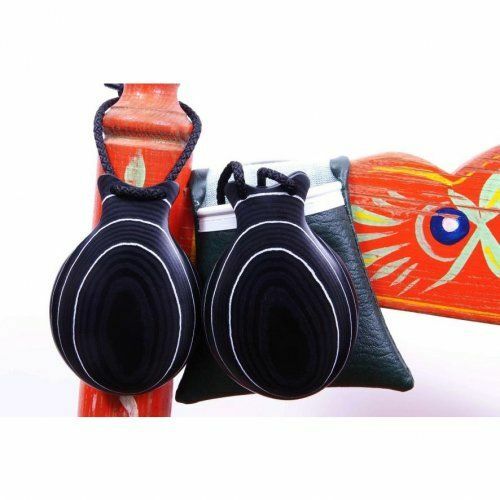 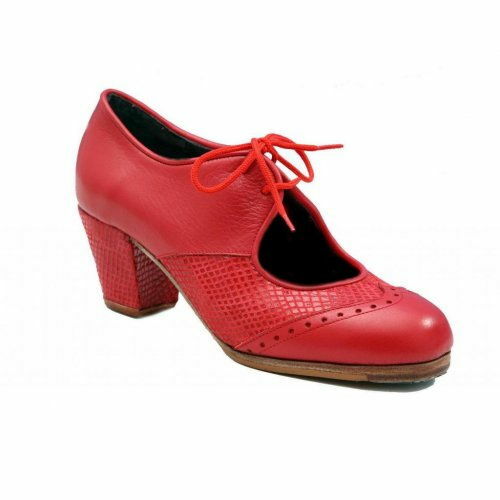 They are fully handmade in Spain and are extremely hard wearing due to the quality of material used. 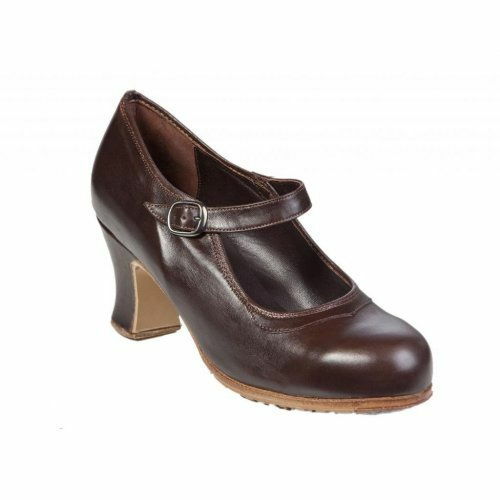 They are very friendly to the feet as they made of high quality hypoalergic synthetic leather whilst their anatomic design ensures great comfort. 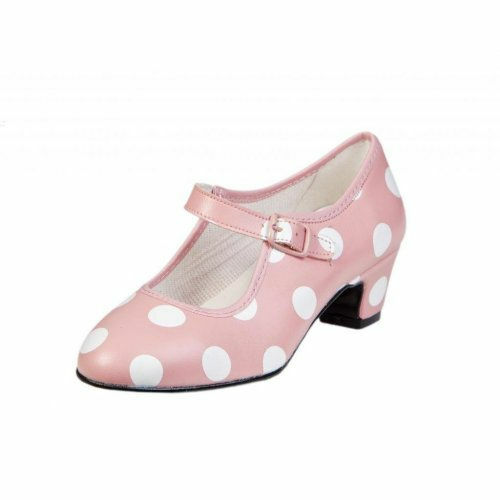 They have a small cubano heel and specially designed soles to produce an amazing sound that your little angels will absolutely enjoy! 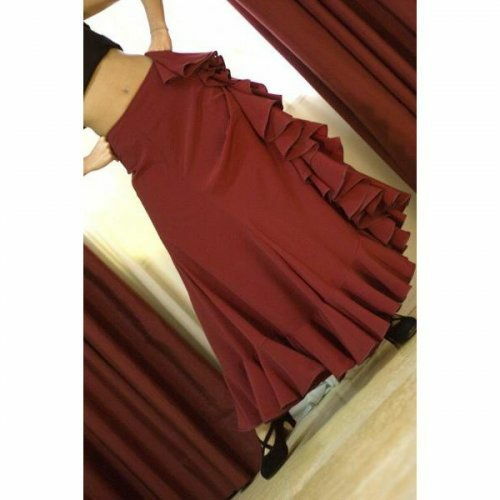 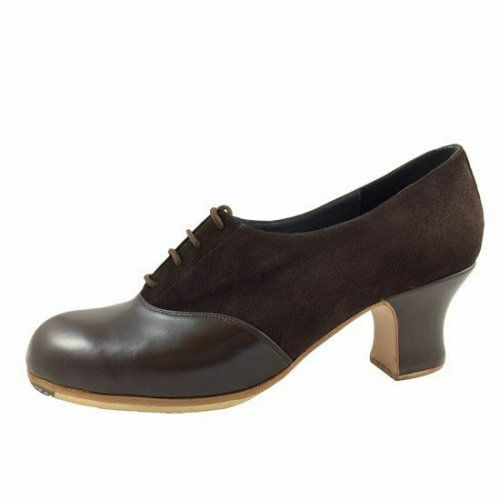 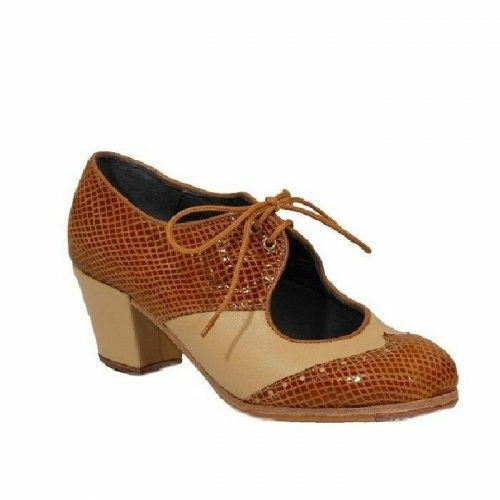 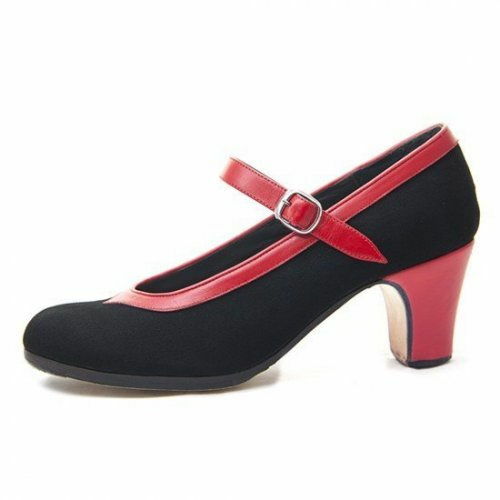 The shoes come in a variety of stunning designs and colors and are ready to order. 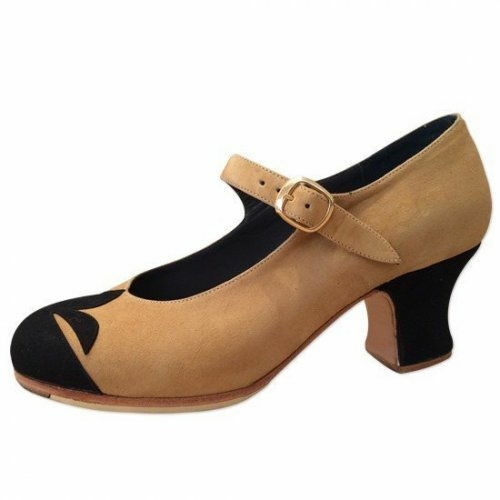 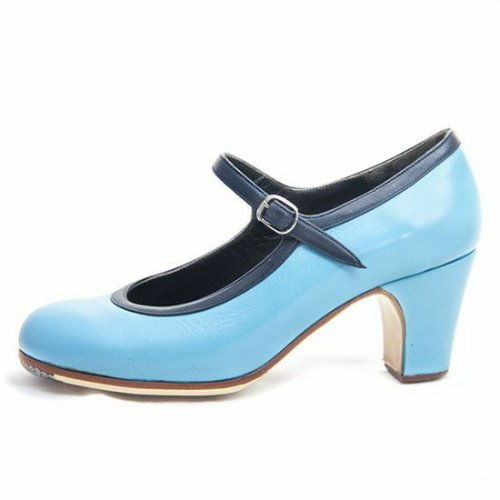 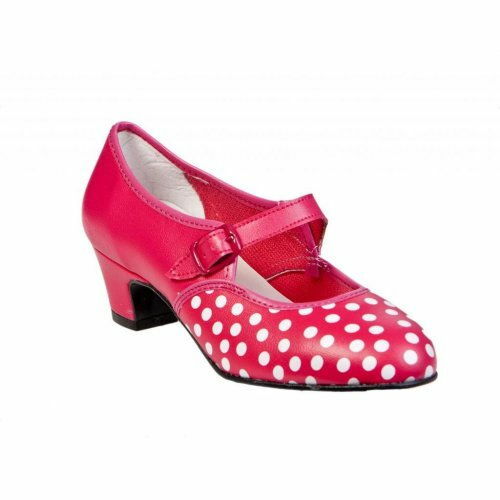 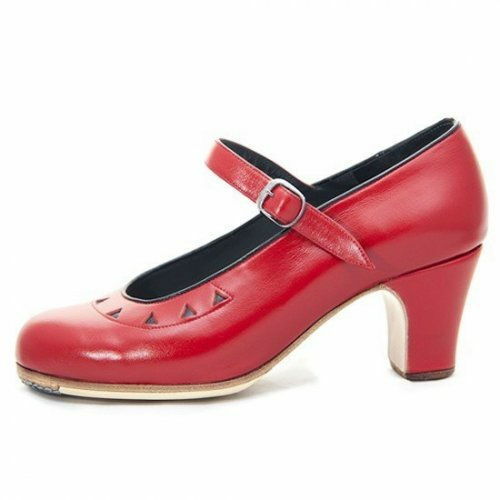 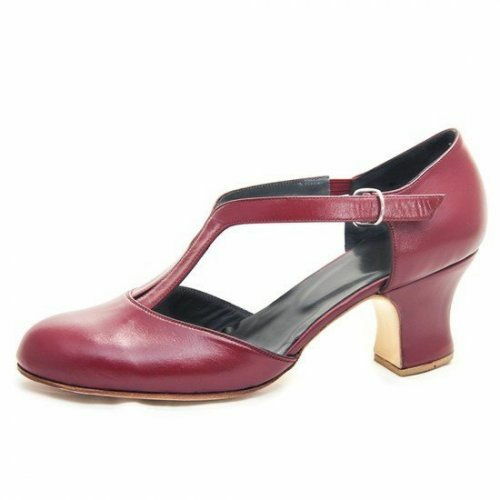 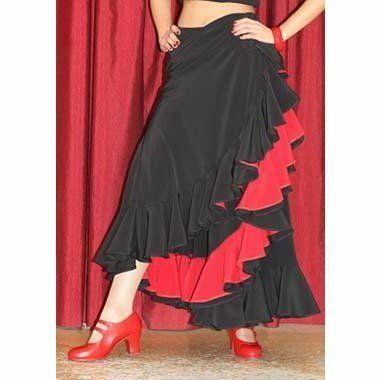 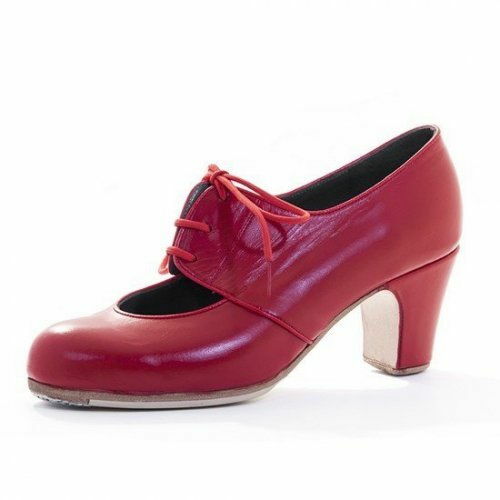 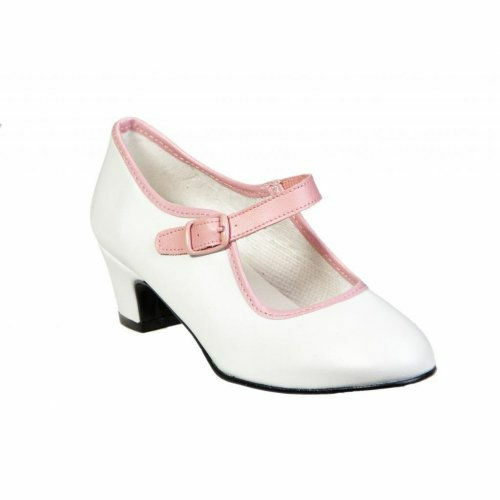 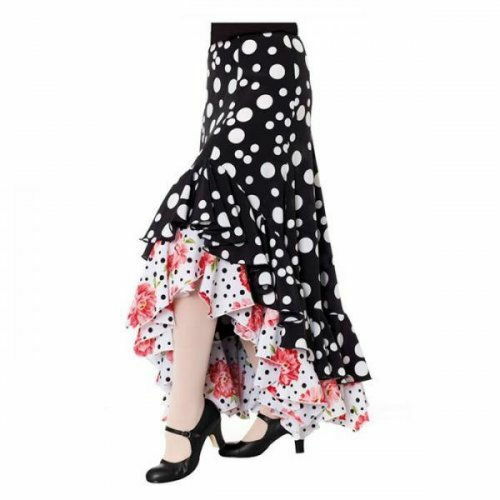 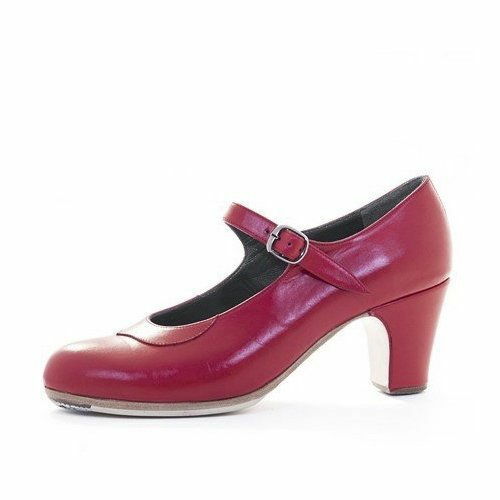 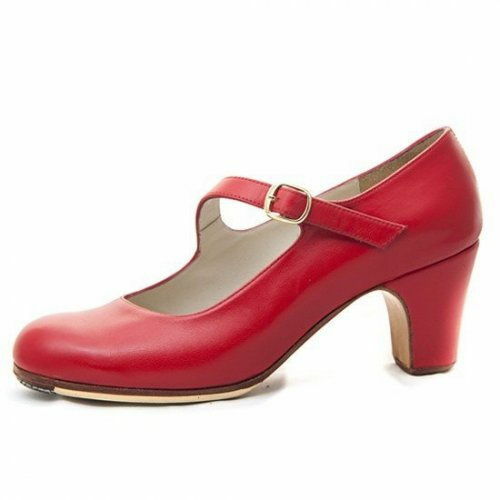 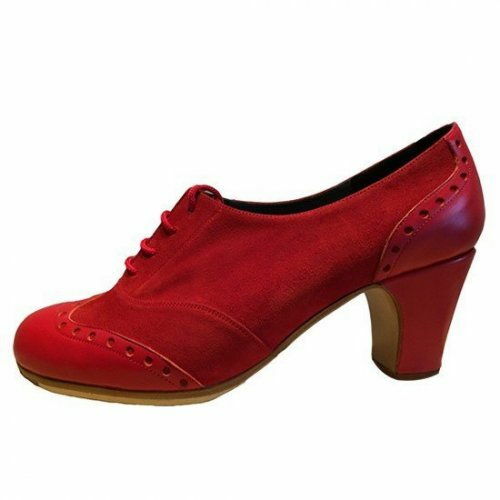 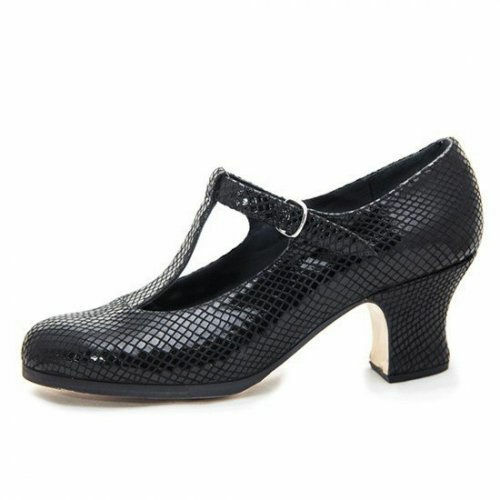 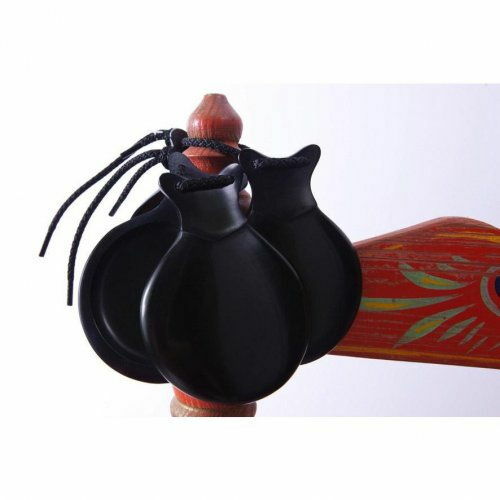 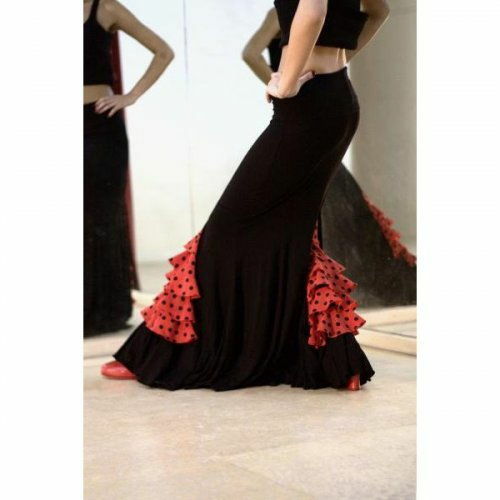 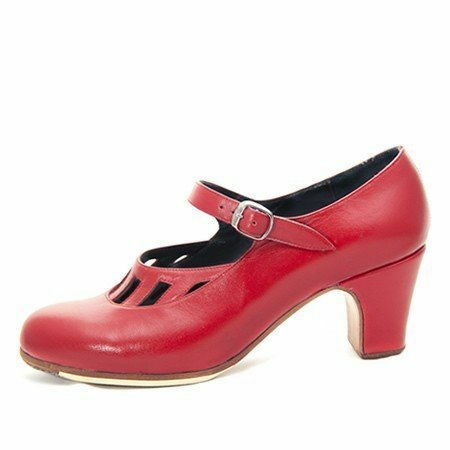 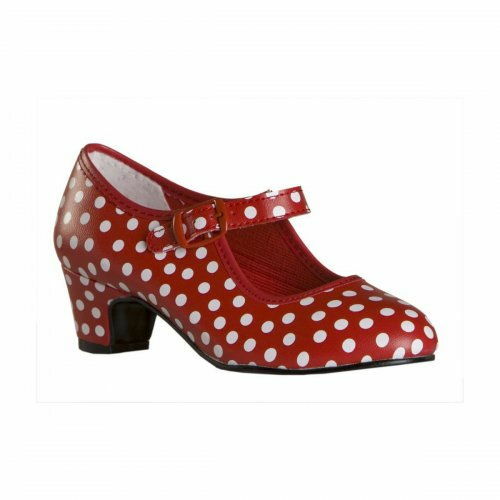 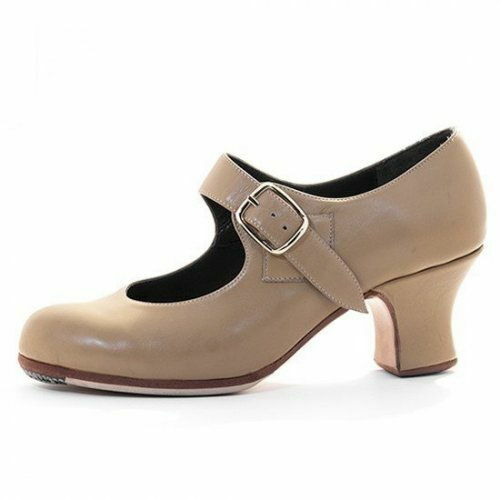 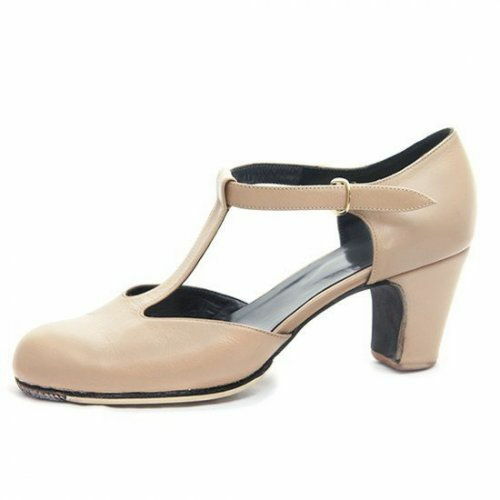 Get your little dancers into the perfect start of their flamenco journey with these amazing shoes!